Come Join Us In Our Beautiful Office! We offer dental care in a comfortable, caring, low-pressure environment. We are family-friendly, enjoy seeing children, and take a conservative approach to our patient's needs. Blankets, neck pillows, and eye covers are available to make patients even more comfortable. 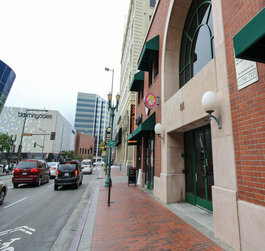 --Parking is located in the parking structure on Maryland Avenue just east of our building entrance. Look for the blue and yellow "Park" signs. There are two entrances. --Exit the parking structure on the elevator side. --Proceed to your left on the brick-lined breezeway between buildings, heading towards Broadway. 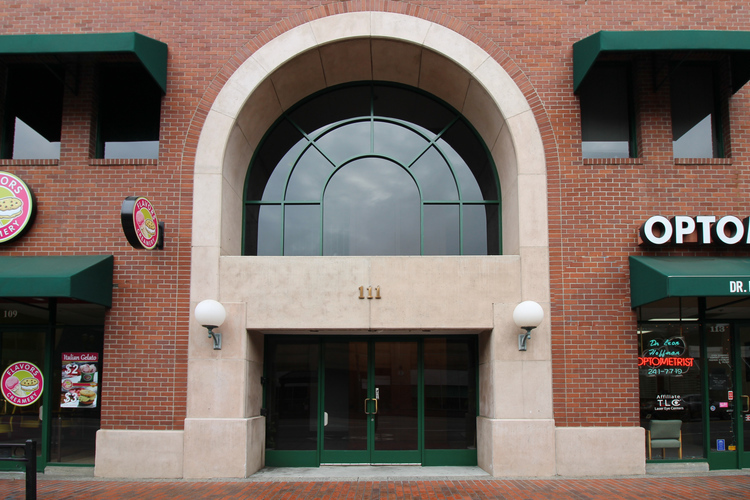 --Turn left on Broadway and you will see the white arches that are the entrance to our building. --In the parking structure we have 90 minutes of free parking!